Alex Fraser Bridge Cams - Highway 91 Alex Fraser Bridge showing the highway surface conditions traffic and visual weather. 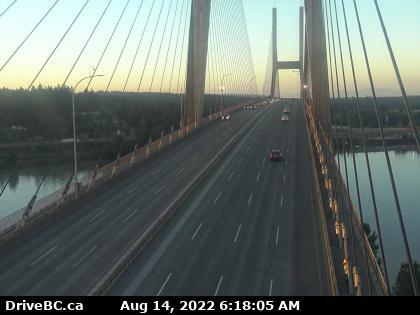 Alex Fraser Bridge Cam - Midspan (Highway 91) looking to the south. 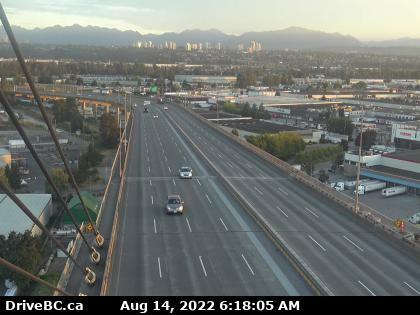 Alex Fraser Bridge Cam - Midspan (Highway 91) looking to the north.